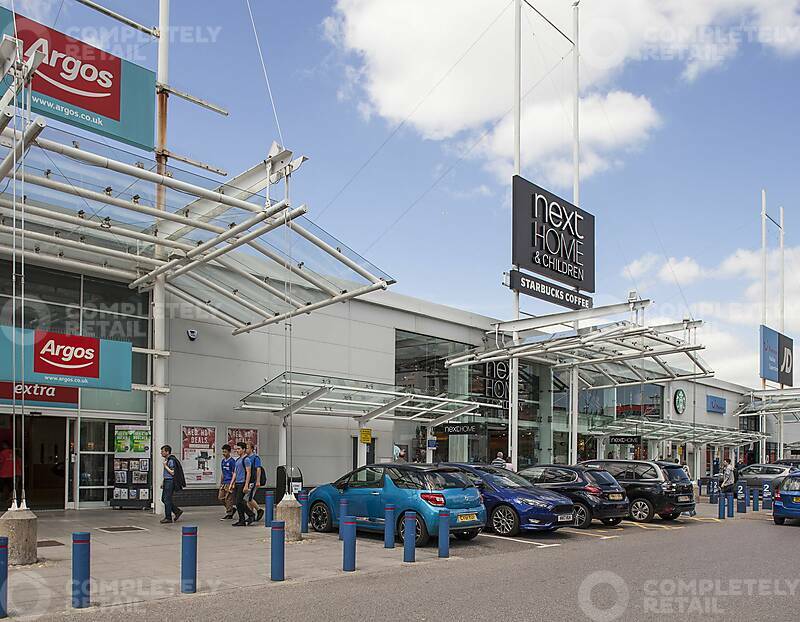 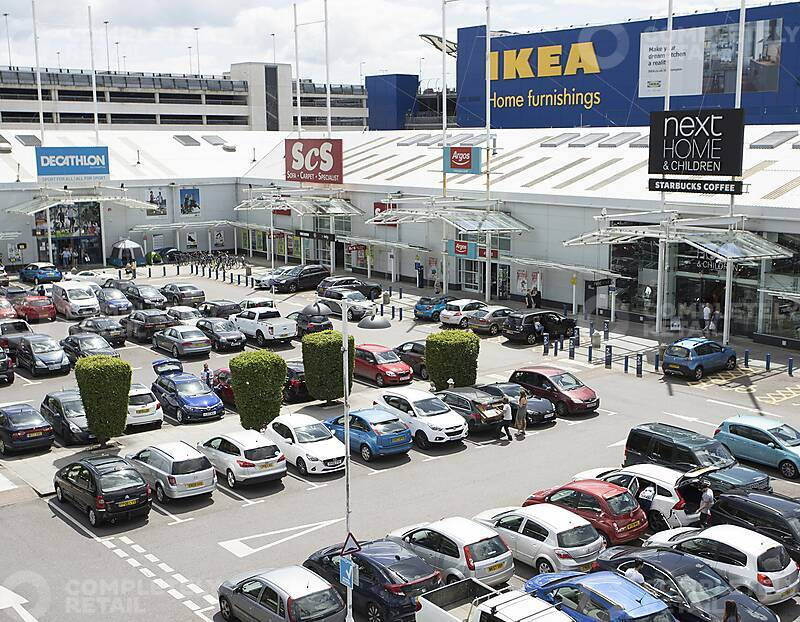 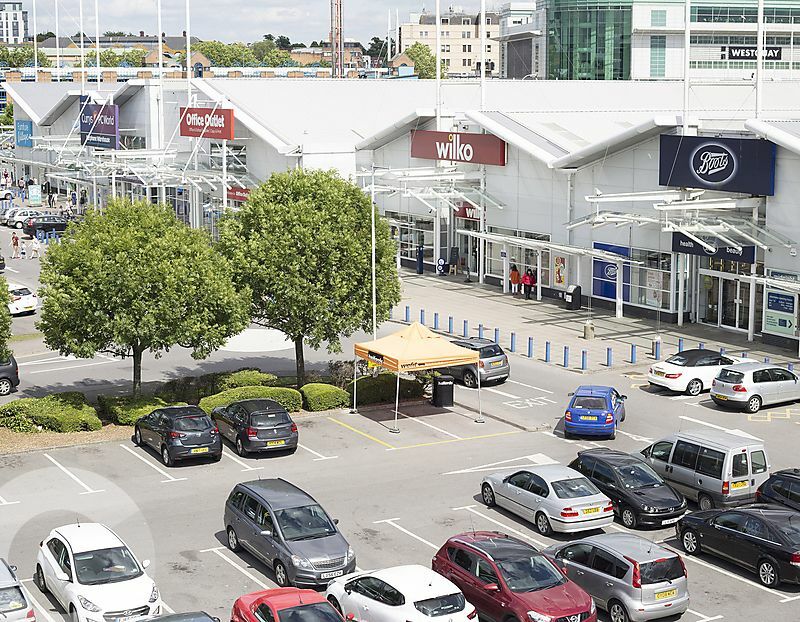 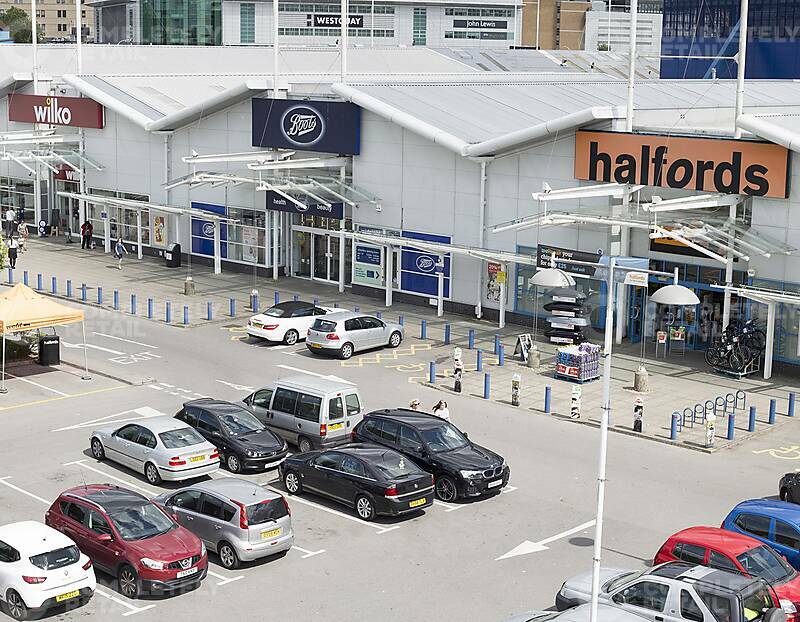 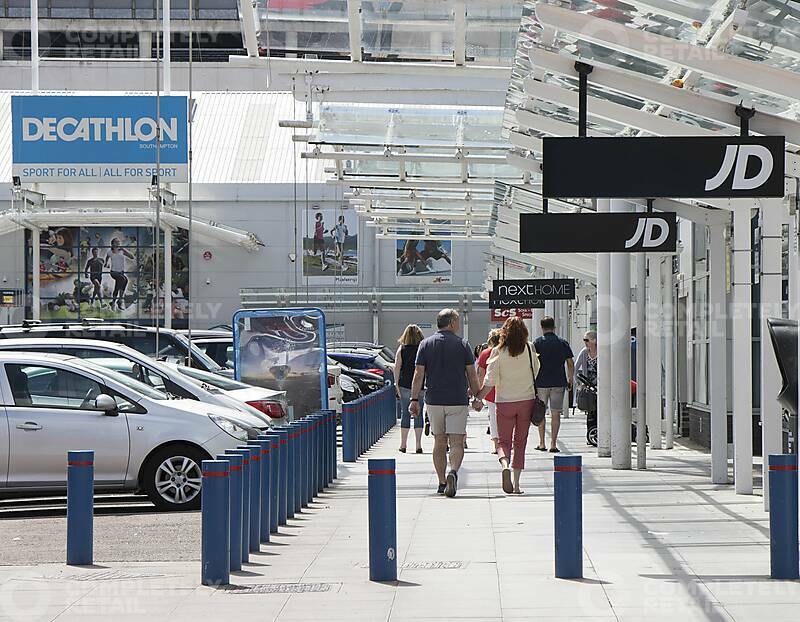 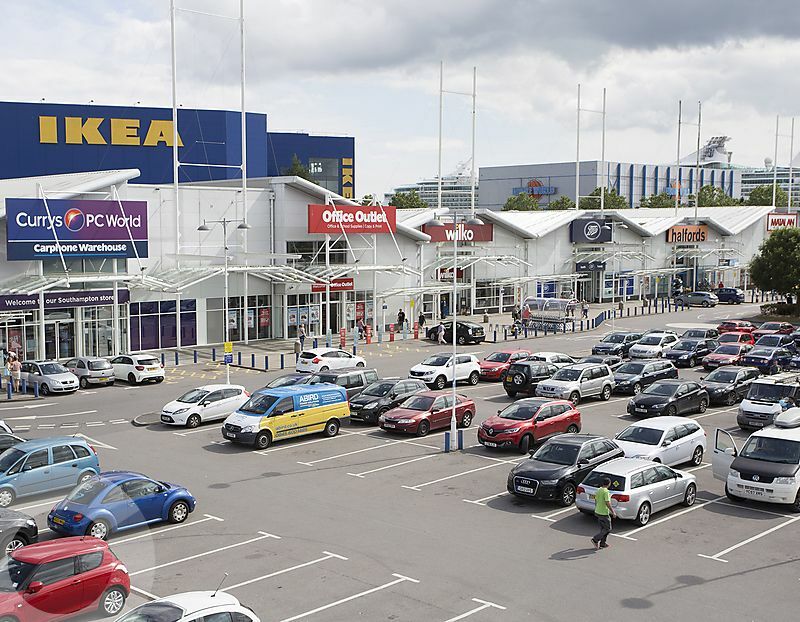 Occupiers: Furniture Village, Mothercare, Currys/PC World, Wilko, Boots, Halfords, Office Outlet, JD Sports, TUI, Next at Home, Argos, ScS, Decathlon, Mamas & Papas, McDonald’s, Matalan and TGI Fridays. 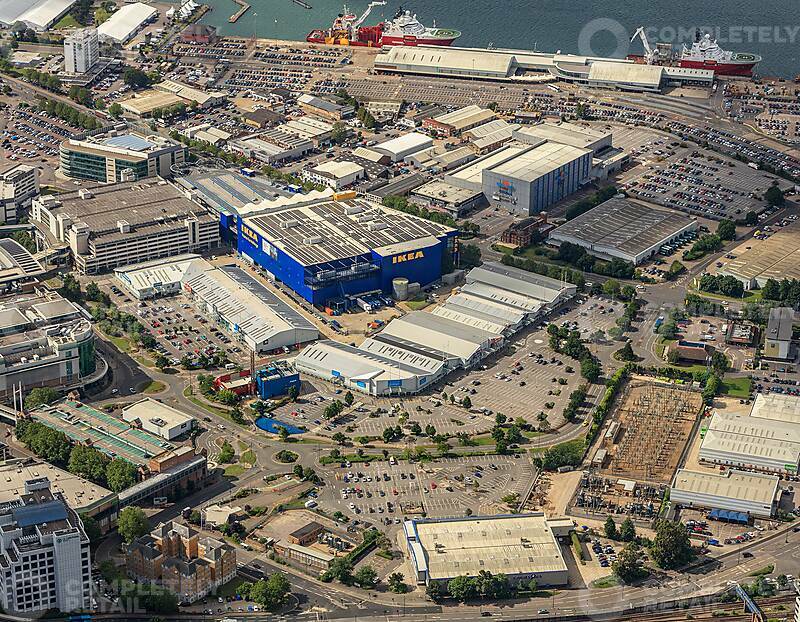 West Quay Road, Southampton City Centre, adjacent to a newly opened Ikea, just off West Quay Road. 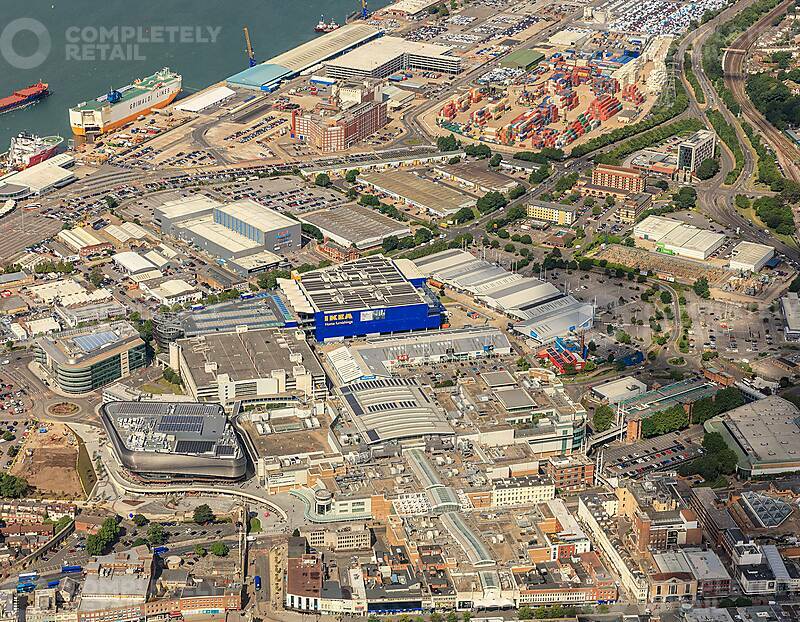 5,000 – 25,000 sq ft.